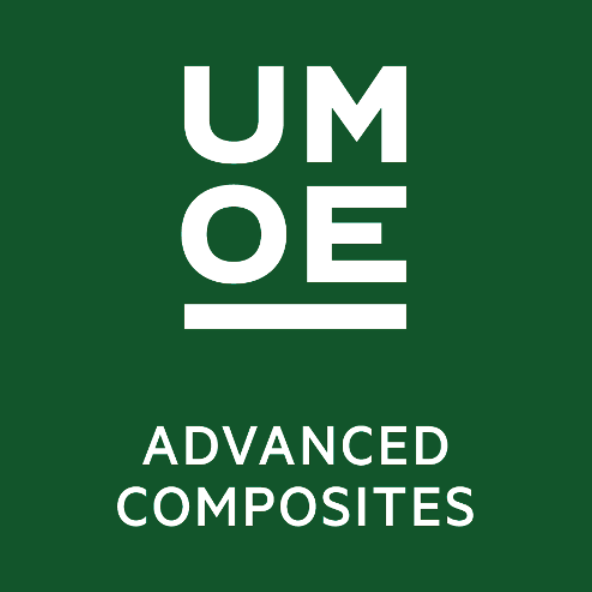 Umoe Advanced Composites AS (UAC) (www.uac.no) is organized under Umoe Mandal AS (www.um.no), which is a subsidiary of the Umoe Group (www.umoe.no) of companies involved in industrial activities , service sectors and renewable energy. Umoe Mandal AS is a development and production company focusing on advanced composite applications within maritime, oil & gas and naval industry – the main focus area is development of lightweight ship designs and development/production of various structures, components and equipment packages in composites. UAC is a company with a strategic focus on development and production of composite pressure vessels. The manufacturing of pressure vessels started in 2006 for the offshore market and pressure vessels for heave compensation systems for offshore drill strings and risers. The company has since 2009 supplied half of the drilling fleet (rig/ships) with pressure vessels produced in Norway. In 2014, UAC started developing pressure vessels for compressed natural gas (CNG), Biogas and Hydrogen. The first customer has been AGA (the Linde Group) for their natural gas (biogas) transportation/distribution with pressure vessels mounted in containers for the Scandinavian market. During the first 2 years of production (2016 & 2017), UAC has delivered pressure vessels (and containers) mainly to customers in our home market (Scandinavia & Northern Europe).